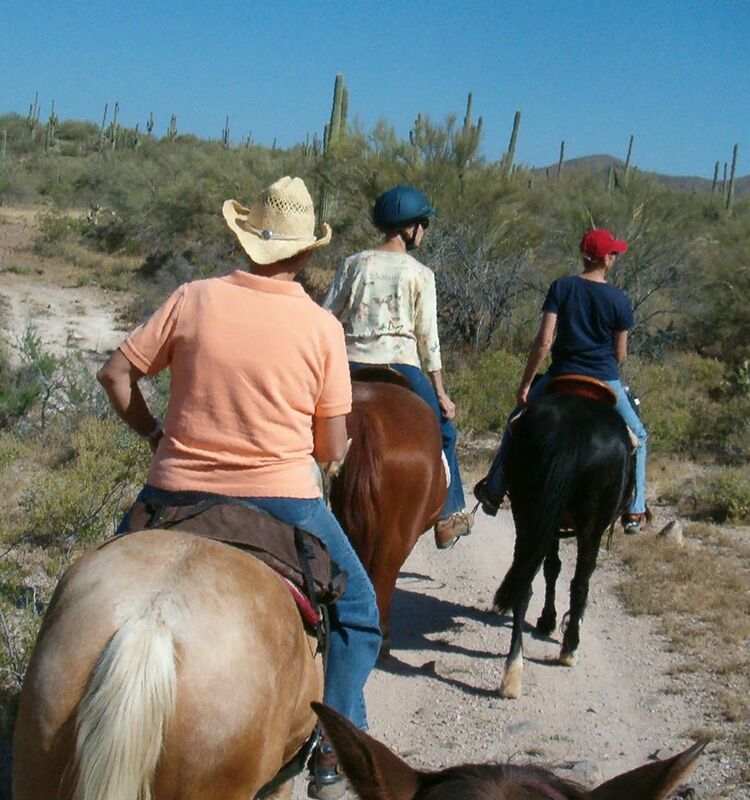 We are all over 50 & ride our horses in the Sonoran Desert, which is not for the faint of heart. 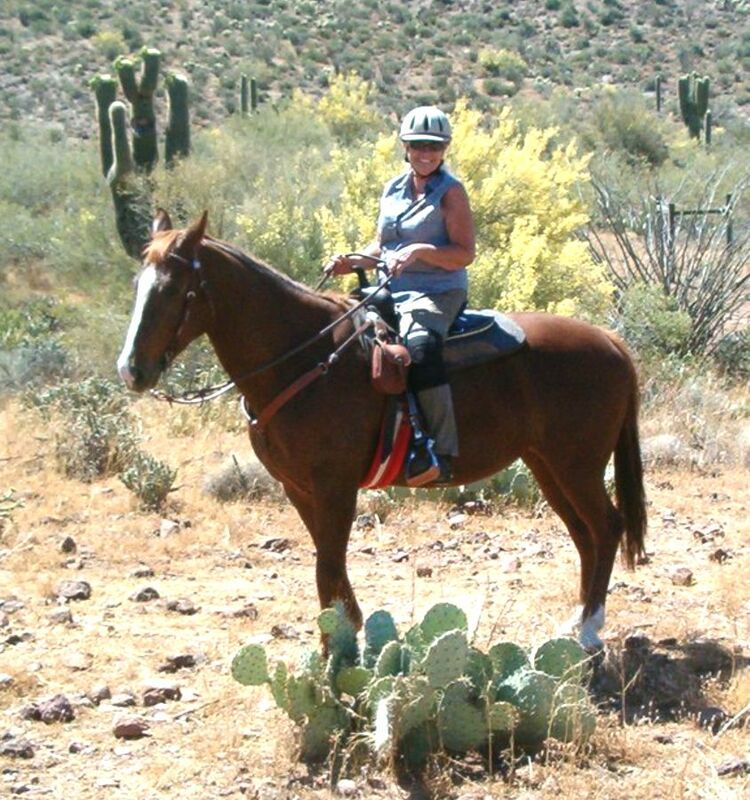 We ride on a regular basis & hope to encourage you to live your horse dreams too. Our unique perspective – what we know, what works, some advice & our stories. 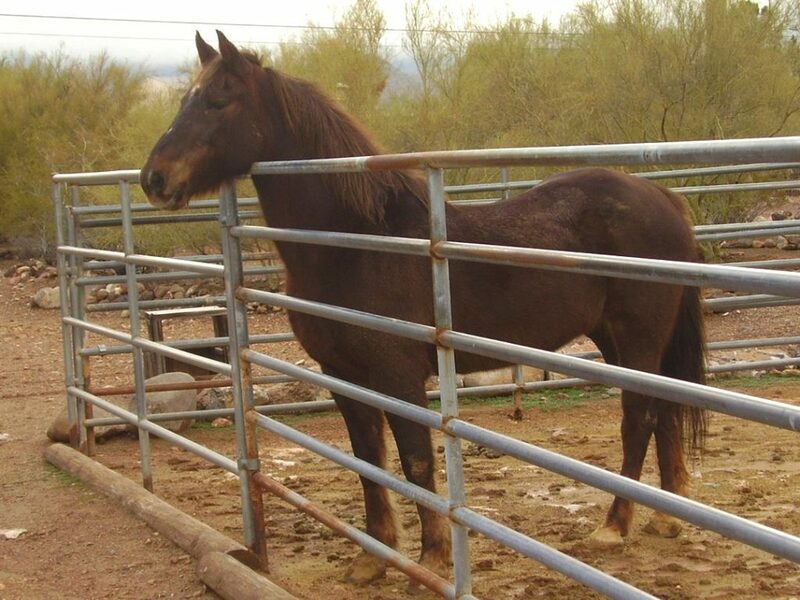 Most of all, we want to share our love of horses with YOU & we invite you to share your stories with us too! 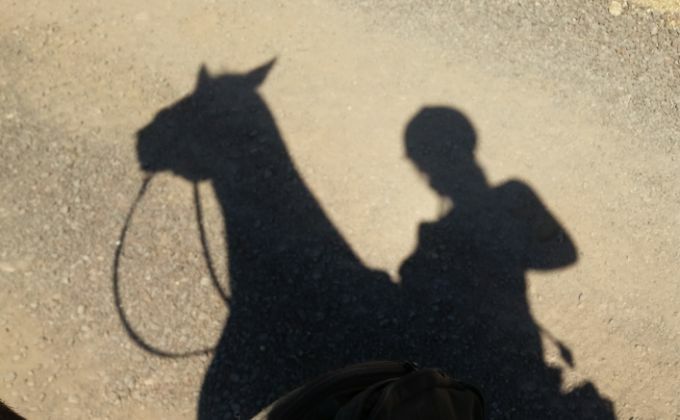 There are plenty of equine websites out there but we’re all about women – a bit older & wiser – still in the saddle and determined to stay there! We’d love to hear from you! 50+ Horse Crazy Women Unite! Your dreams are GOOD dreams. Don't give them up. 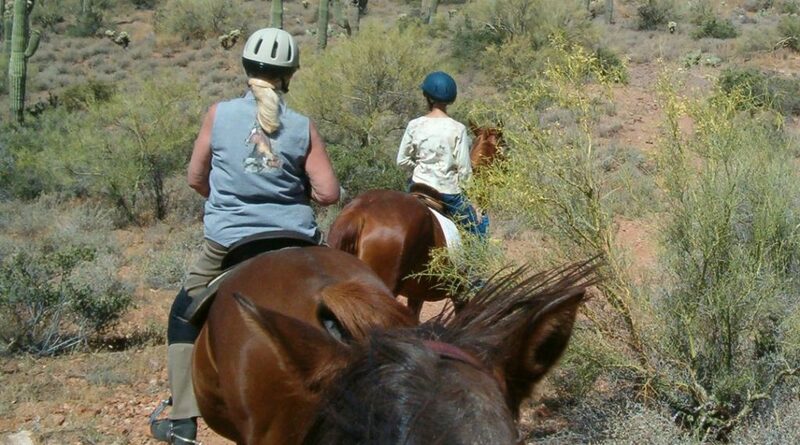 This Old Gray Mare group started in 2007 & now, over ten years later, is still out on the trails. Yes, things have changed . . . 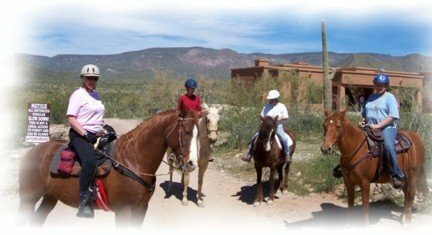 When you think you can't do it, or life is too hard, think about our little group of friends in Arizona . . . Remember that Helen Reddy song with the lyrics "I am strong, I am invincible, I am woman" ? Have no idea how a friend & I got around to the subject of finding the right bra for riding . . .
What's so great about being older & still riding? 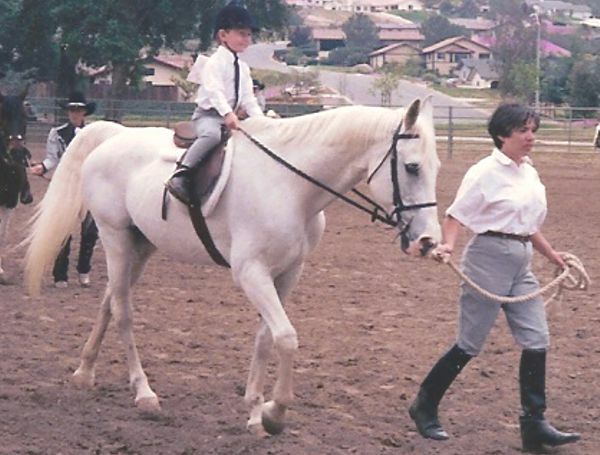 "She's a great school horse for a beginner rider..." Wrong ! Did you know there were a lot more lyrics to this song than the ones you think you know? First of all, yes, there was a distinguished gray mare named Lady Suffolk.